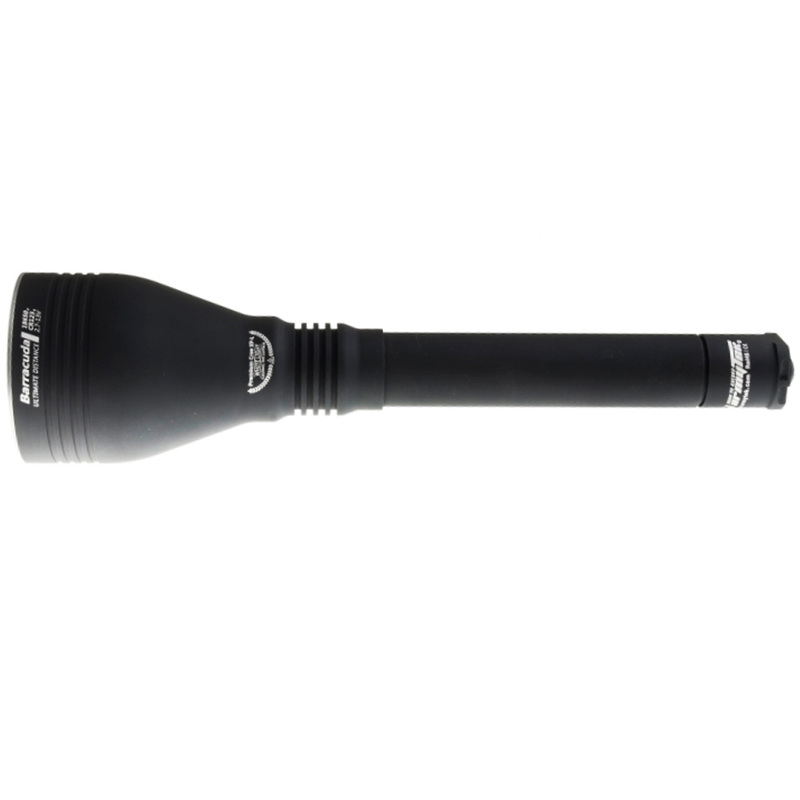 Armytek Barracuda Pro Torch Warm Beam is amazing for Hunting and Law Enforcement as its lightweight with constant light, extreme brightness and failproof reliability. 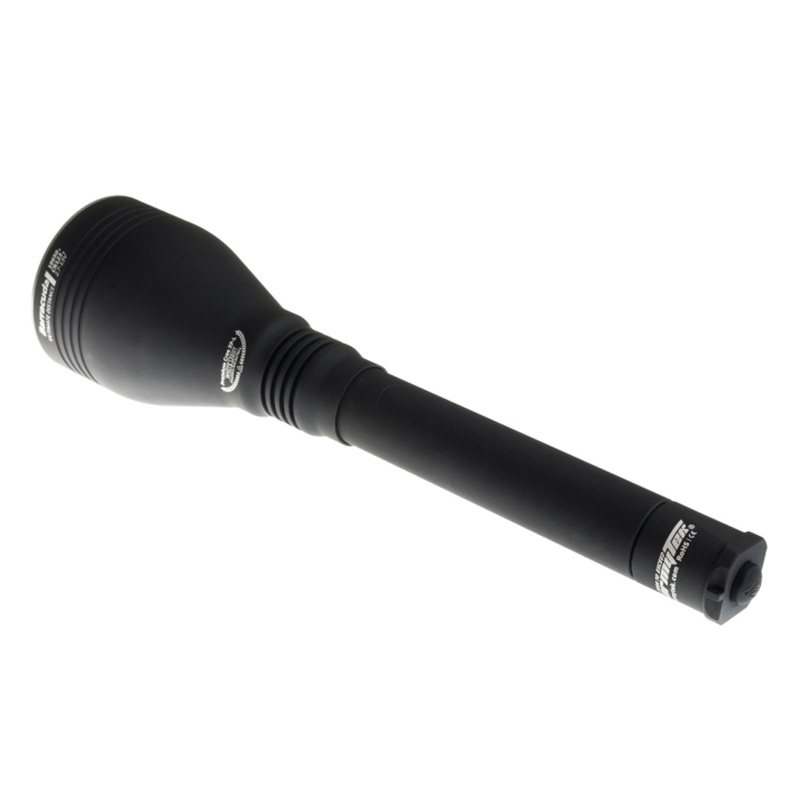 Unprecendented 775m efficient illumination beam distance of large areas, and highly durable body that can withstand falling 30 metres and stand up the recoil of any gun gauge. 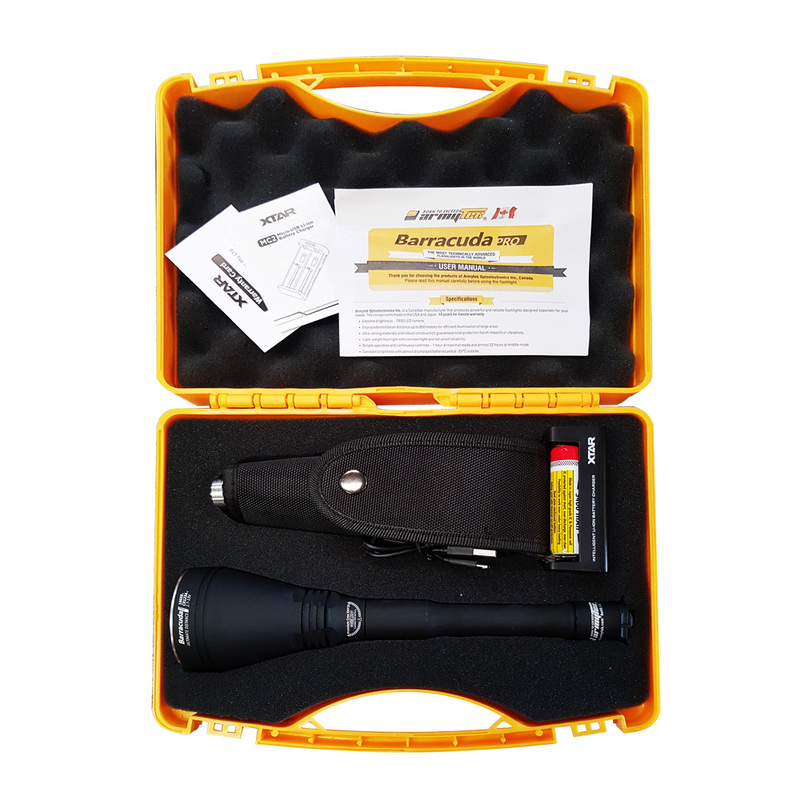 Why the Armytek Barracuda for Hunting? 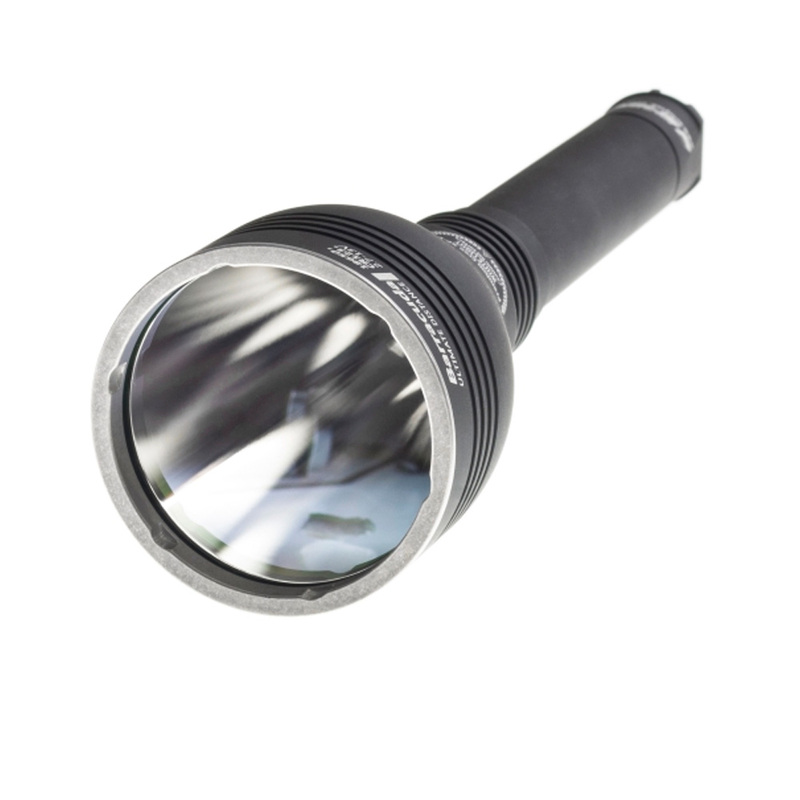 Beam colour is warmer than traditional LED torches, this creates less reflection making it easier for your eyes to focus. The warm colour also acts similar to a filter, not startling the animals as much as a whitish blue light would. 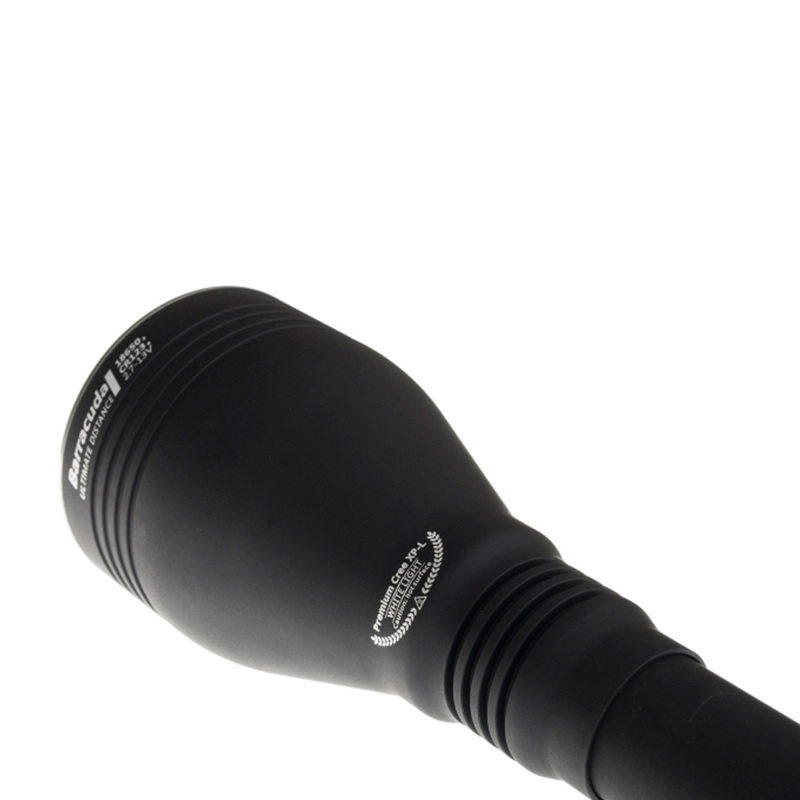 Combo beam shape allows you to see a wider area up close, while at hte same time focusing the rest of the light into a large spot. Convertible between a compact single 18650 body and the extended twin 18650 body for longer runtime. 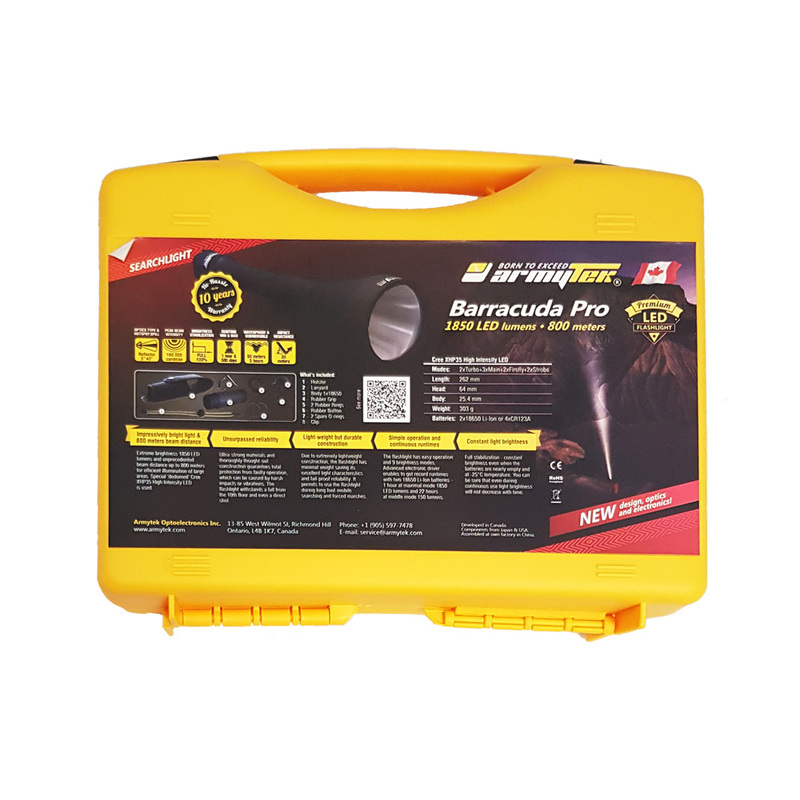 The highest IP68 dust and waterproof standard to protect any penetration and continues to work at the depth of 50 metres. Armytek pride themselves on the durability of their torches, using only the best LEDs and cutting-edge electronics made in Japan and USA. 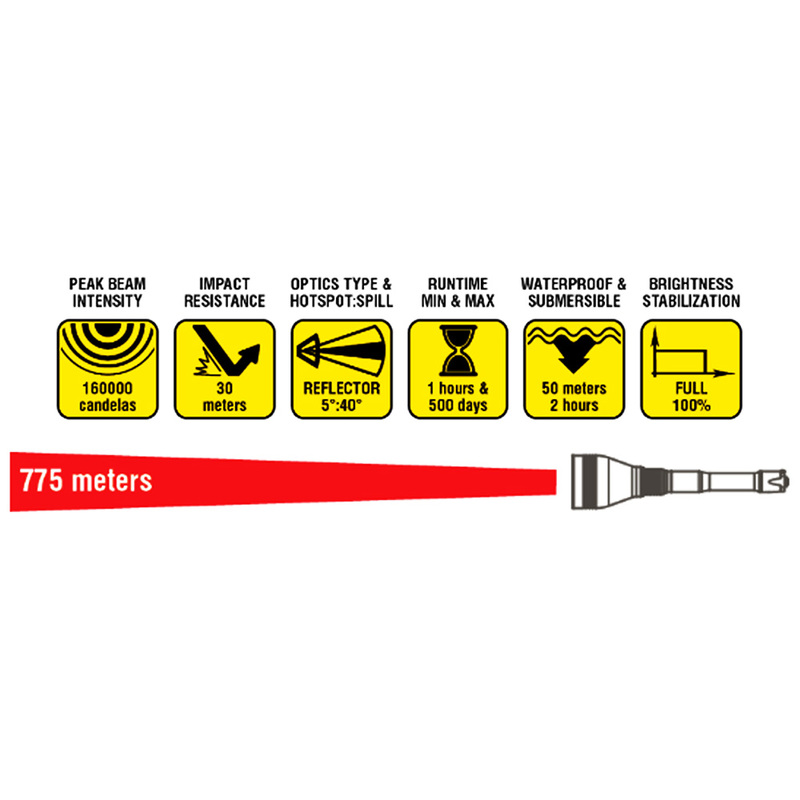 Most Armytek torches can be thrown from 10 storeys high and submerged up to 50 metres, this reliability gives Armytek the confidence to offer a full 10yr warranty on torches.